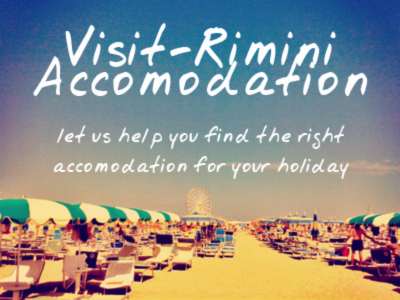 Rimini, in particular, has a whole range of events planned. For example,today, at 16.00 you can visit the city museum to hear archaeologist Maria Grazia Maioli talk, under the title ‘Between the Walls. A glimpse of Rimini’s history from the medieval to the 1600s’, about the material found during recent restoration work between the Roman walls of the city and the Malatestiano walls. And tomorrow is another great chance to visit Rimini’s ‘newest’ ancient monument, the magnificently presented roman mosaics of the domus del chirugo in Piazza Ferrara. Ilaria Balena and Marina Della Pasqua will be taking guided tours from 17.00, with children under 7 admitted free. The European Heritage Days initiative was launched by the council of Europe in 1991, and has been a joint action of the Council of Europe and the European Commission since 1999. The events are not restricted solely to the members of the EU, as up to 49 countries celebrate Europe’s cultural heritage as part of the initiative. This entry was posted on Saturday, September 26th, 2009 at 2:50 am You can skip to the end and leave a response. Pinging is currently not allowed.